Home \ TOP GEAR \ To cap it off . . . If you drive a new or vintage roadster, or you simply want to look stylish while keeping your head warm, check out the Hooligan Driver’s cap by Brixton. This timeless classic chapeau comes in a variety of styles and colors and is made of 85 percent manmade viscose and 15 percent wool. The cap also features a silk lining for added comfort and a lower “panel” that attaches to the top portion by means of a snap. The Hooligan is available in a variety of colors including gray/black herringbone, charcoal tweed, brown/kahki herringbone and brown corduroy. 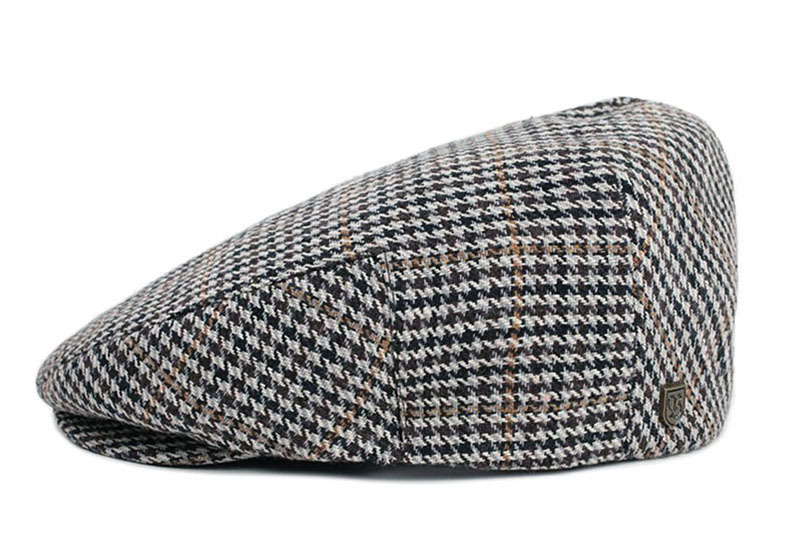 You can purchase the Hooligan for about $34 from your local haberdashery or department store, or order directly online from www.brixton.com.